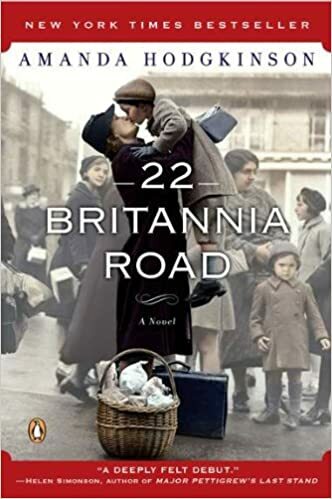 Debuting its first week on the New York Times bestseller list and earning comparisons to Sophie's Choice and Sarah's Key, 22 Britannia Road is an astonishing first novel that powerfully chronicles one family's struggle to create a home in the aftermath of war. With World War II finally over, Silvana and her seven-year-old son, Aurek, board the ship that will take them to England, where Silvana's husband, Janusz—determined to forget his ghosts—has rented a little house at 22 Britannia Road. But after years spent hiding in the forests of Poland, Aurek is wild, almost feral. And for Silvana, who cannot escape the painful memory of a shattering wartime act, forgetting is not a possibility.